A range of online marketing services to help promote your business and increase sales. 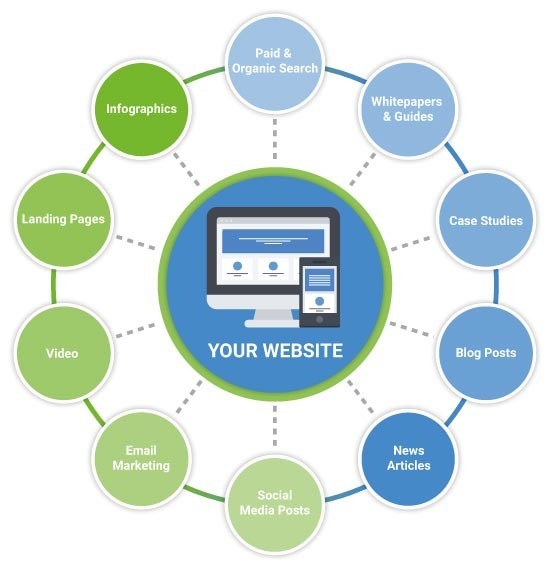 Online marketing provides an integrated approach to driving traffic to your website. It includes a variety of activities that will deliver visitors to your website and inform them about your products or services. Our approach is to work with you to find out what you want to achieve and select the most suitable media and material that will get your brand in front of the right target market. Individual jobs will always be quoted for you to agree before we proceed. Regular work will be based on a fixed monthly fee agreed in advance. You can stop and start the campaigns when you decide, there are no long-term contracts. Either way you will have access to a team of individuals who are passionate about online marketing. Copywriting for blog articles, guides, social media, web pages etc. Call us on 01584 890725 to discuss your next campaign.